Moving abroad can be a combination of stress and excitement. If you’re emigrating, we’ll ensure the safe shipping of your valuables, making your move overseas a smooth process. We provide professional services for all your overseas shipping requirements. Even if you just want partial load shipping to send items to a friend or relative, our residential shipping experts will take care of it. Whatever the destination, we’ll arrange secure shipping for your belongings by road, sea or air. No matter where you live in the UK, we can collect your belongings from your residential address and ship them anywhere around the world. We aim to make it as stress-free as possible to ship your items, no matter what your requirements are. With everything else you need to consider for your move, finding reliable boxes might not seem like the biggest priority. But without sturdy cardboard containers, packing everything you need can be a nightmare. 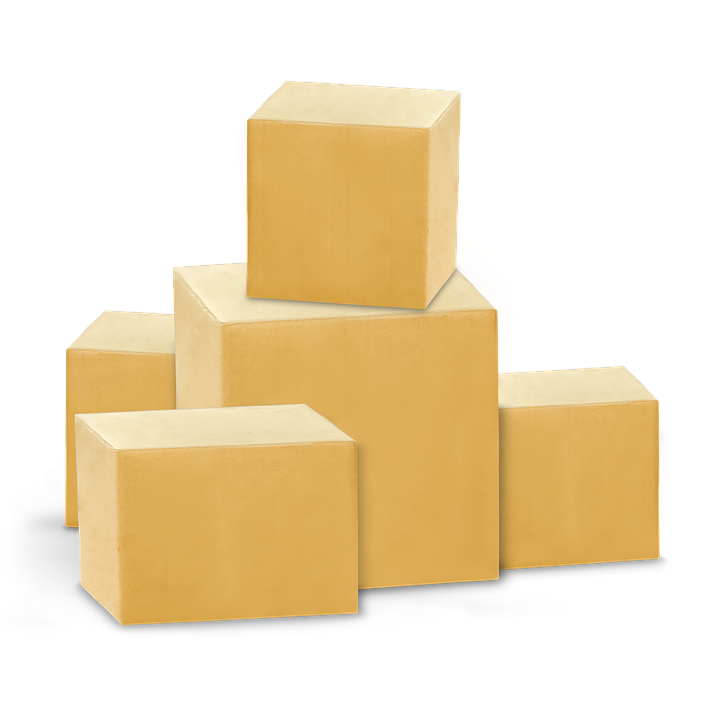 We can supply you with all the boxes you need and we’ll deliver them right to your door, wherever you live in the UK. Whether you’re moving a king-size bed or the kitchen sink, you’re in safe hands with our expert team, who are happy to give advice on how to pack items securely. We’ll even come to your house and do the packing for you. Our residential overseas shipping service caters for bulkier items too, such as furniture. For even larger goods, we’ll provide everything – including ramps for your car – to ensure they arrive at your destination without a scratch. We offer insurance as a safeguard to give you peace of mind in the rare event that anything goes missing or gets damaged. Our expert residential shipping service is here to make sure all your needs are met. No matter where you want your items transported, we provide full container or partial load shipping to cater for your exact requirements. We'll arrange shipping service for your belongings by road, sea or air.